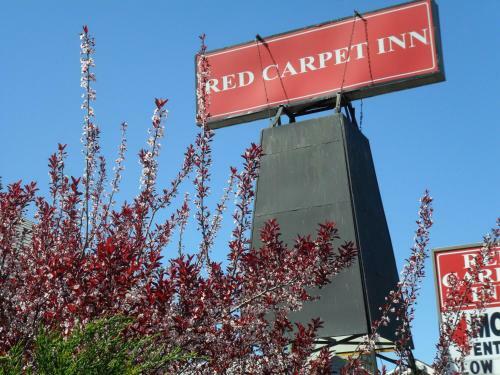 A convenient highway location plus perks like free Wi-Fi and in-room microwaves and refrigerators makes the Howard Johnson Express Inn Bellmawr a smart choice for folks on a budget. The two-story hotel offers 48 rooms that are equipped with the kinds of amenities guests look for when traveling including microwaves and refrigerators which come in handy for snacks and leftovers. Guests are provided with complimentary Wi-Fi too so surf to your heart's content. 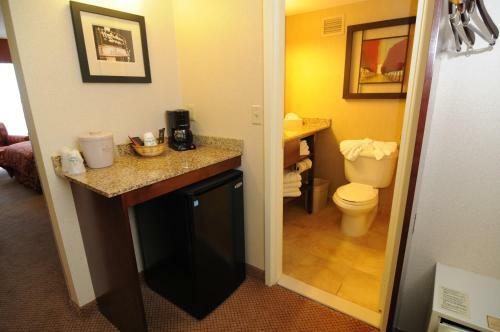 Rooms also have premium cable TV coffeemakers and ironing equipment. You're invited to the hotel's Rise & Dine continental breakfast buffet served daily in the lobby. 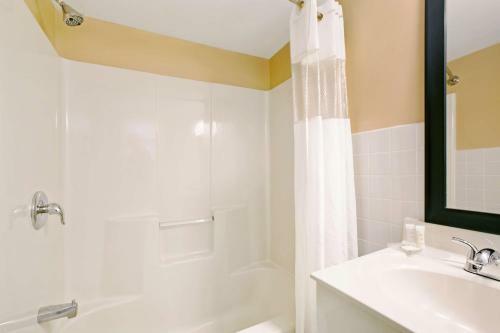 Additional amenities include meeting facilities and an exercise room. The hotel is off of the New Jersey Turnpike and I-295 near plenty of dining options. 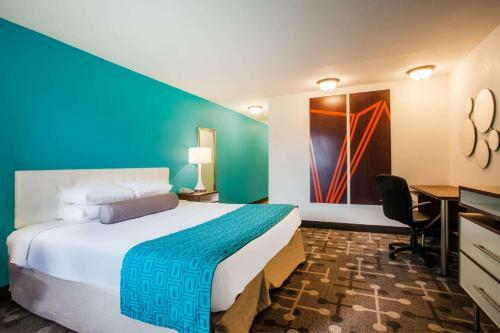 The hotel is 20 minutes from downtown Philadelphia and attractions like the Liberty Bell and Penn's Landing. It's 20 minutes by car to the Cherry Hill Mall and 15 minutes to Adventure Aquarium. Atco Raceway is a 25-minute drive from the hotel and Citizens Bank Park — where the Phillies play — is 15 minutes. Philadelphia International Airport is 14 miles away.